Anni Teriani is a modern Emirates brand of women`s designer handbags with the bright color decisions and daring design of the products. The original textile patterns for the accessories are drawn by the brand founder Anni Teriani. 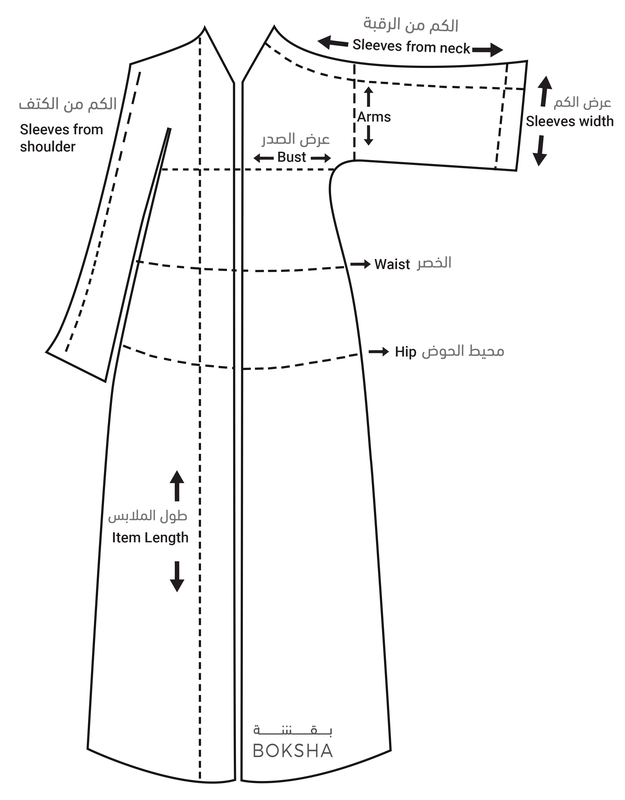 Designer note : Silk 30% Cotton 70 % size is 135 cm. X 200 cm.